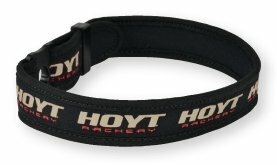 Hoyt Universal Bow Sling. The Bow Sling makes covering a lot of ground or the long walk back to camp a lot easier. Keep your hands free. Fits any bow. Camo. 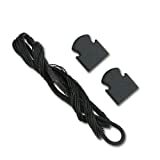 Black adjustable strap. 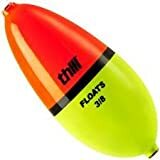 Thill Wobble Bobber - 1/8 oz.